Also known as Silk Reeling Jin in Chen style Taijiquan, the soft and flowing movements of Sticking Hands develop your body's connection, coordination, and whipping power. "Once in motion, the entire body must be light [Qing] and agile [Ling], it especially should be threaded together. From this Yang-side and Yin-side training, a practitioner will establish a firm foundation for understanding the martial aspects of Taijiquan practice. This program offers many solo and partner exercises and drills that you may easily follow along with, making self-instruction simple. Features senior YMAA students Ramel Rones and Kathy Yang. 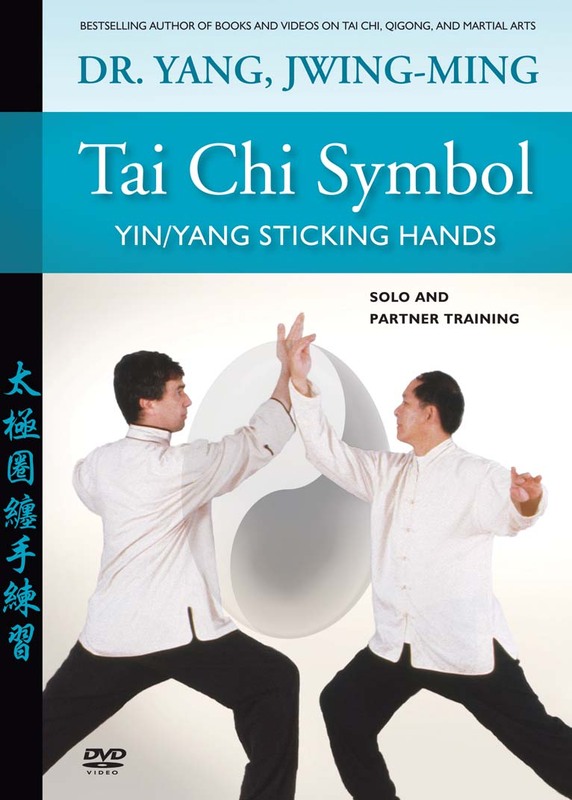 This program and the Taiji Pushing Hands DVDs (YMAA) will help you develop a proficient level of taijiquan practice.